Two advertisers are planning to pull out their ad placements with Don Mariano Transit buses after one of their buses fell off an elevated freeway killing at least 18 passengers last Monday. Sun Cellular of the PLDT Group and Burger King has expressed intent to strip off their ads placed on what the Land Transportation Office (LTO) described as mostly ill-fated buses. The agency reports that only one out of the first batch of 23 Don Mariano buses they tested is road worthy. “We will have to review this arrangement in light of this event,” public affairs group head Mon Isberto, shared with InterAksyon.com. Jollibee Foods Corp, the current franchise holder of Burger King, mentioned that an unnamed media agency is currently working on the transfer the brand’s ads to another bus company. Jollibee has yet to confirm with Marketing if the agency for the task is handled by its media AOR GroupM, which was appointed last September 2012. Currently, its OOH business is handled by Kinetic. 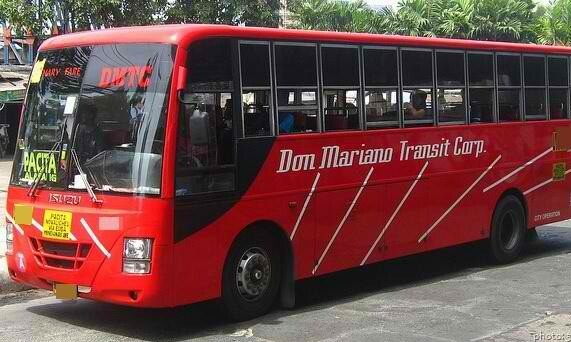 Other brands who advertise on Don Mariano buses include Silver Swan Soy Sauce and Mighty Bond. Chengdu Joy City, the project under Hong Kong-listed Joy City Property, is comprised of a grade-A office building, shopping centre..